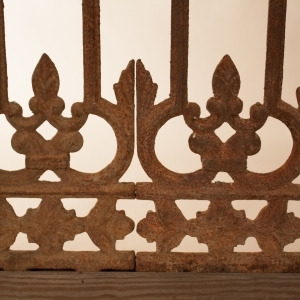 Antique garden and decorative objects add distinct character to home and landscape. 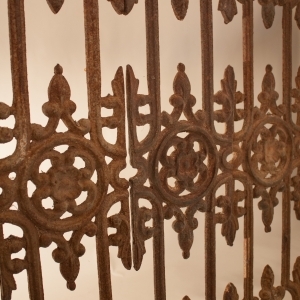 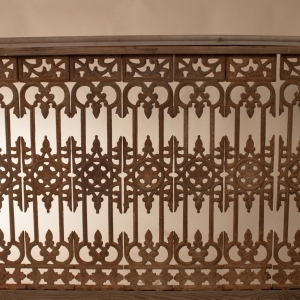 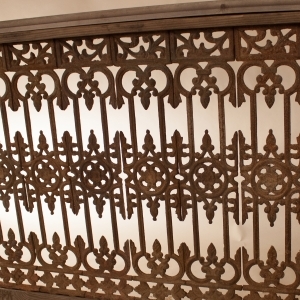 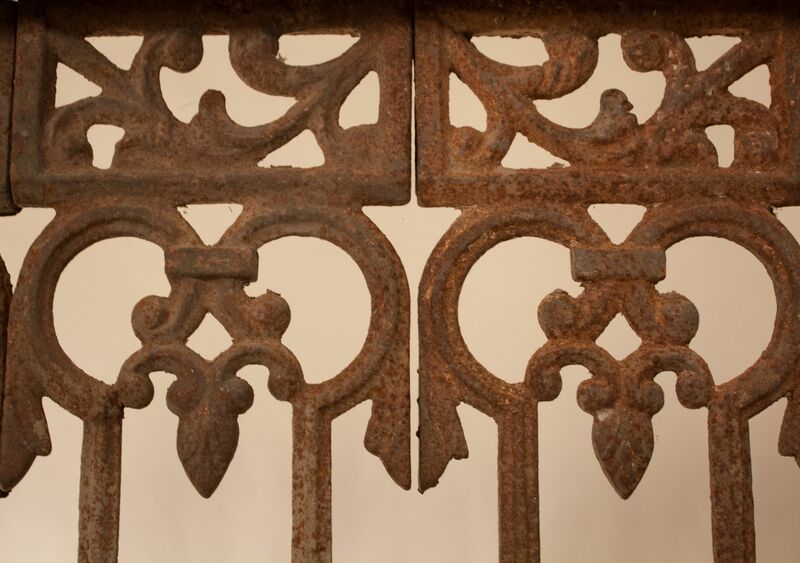 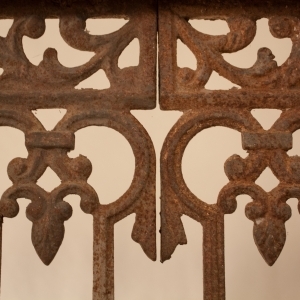 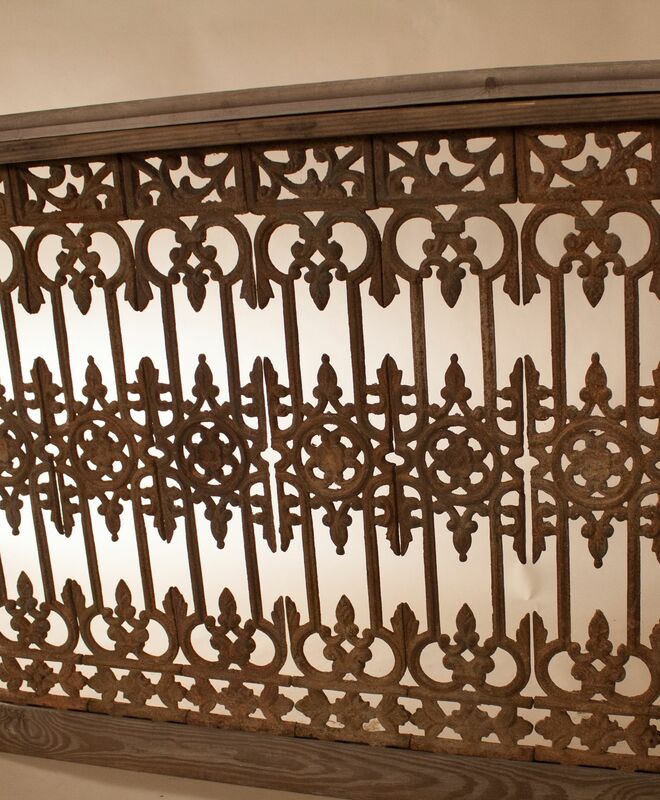 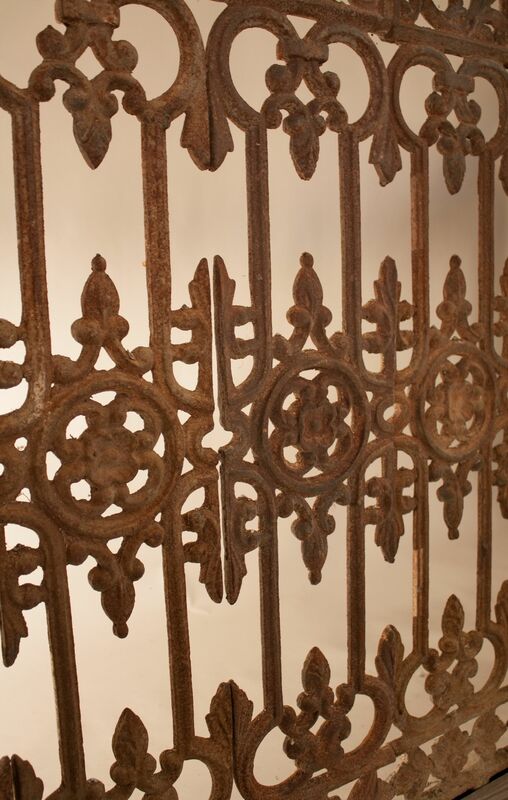 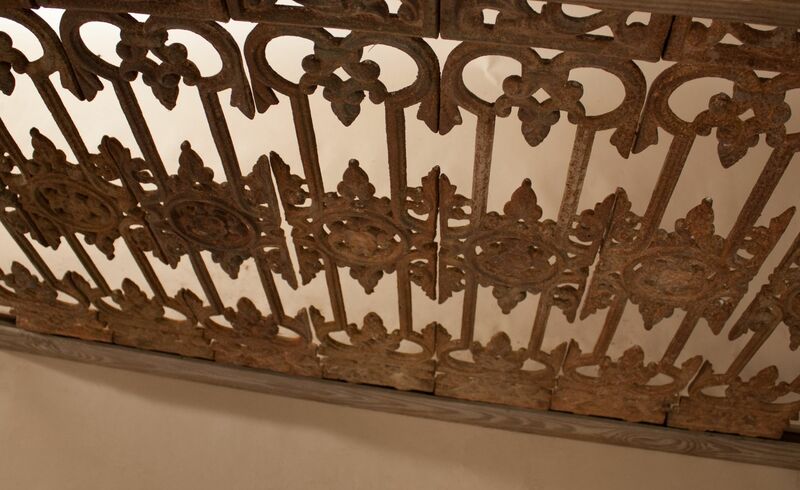 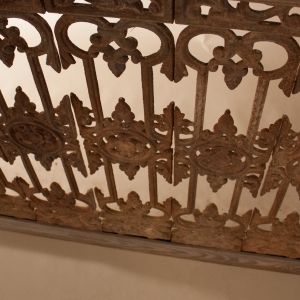 These 19th century cast iron balusters likely graced the balcony of a haveli, or mansion, in British India. 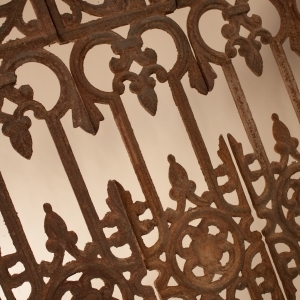 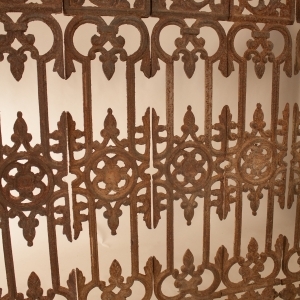 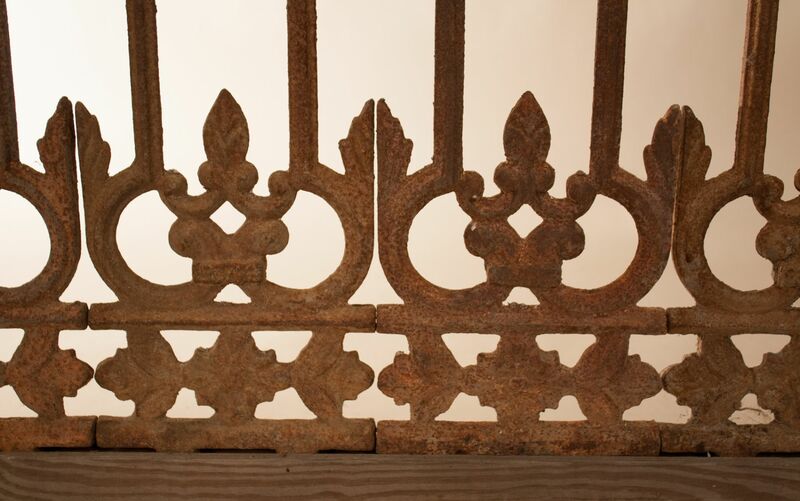 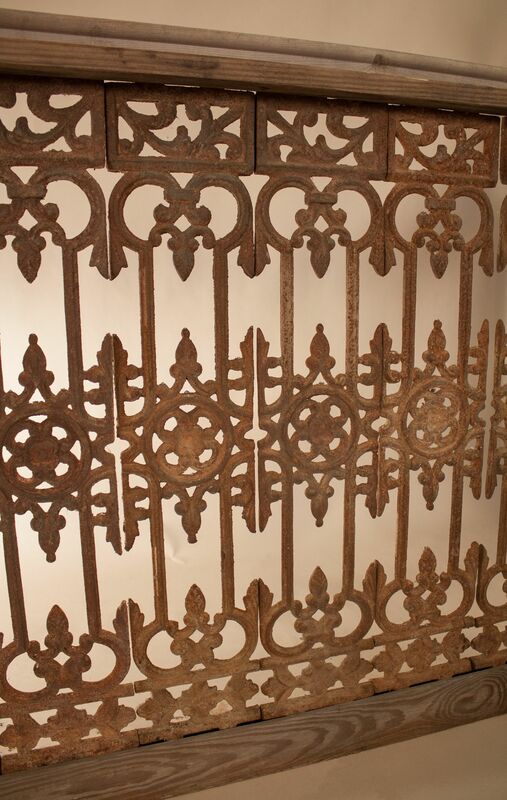 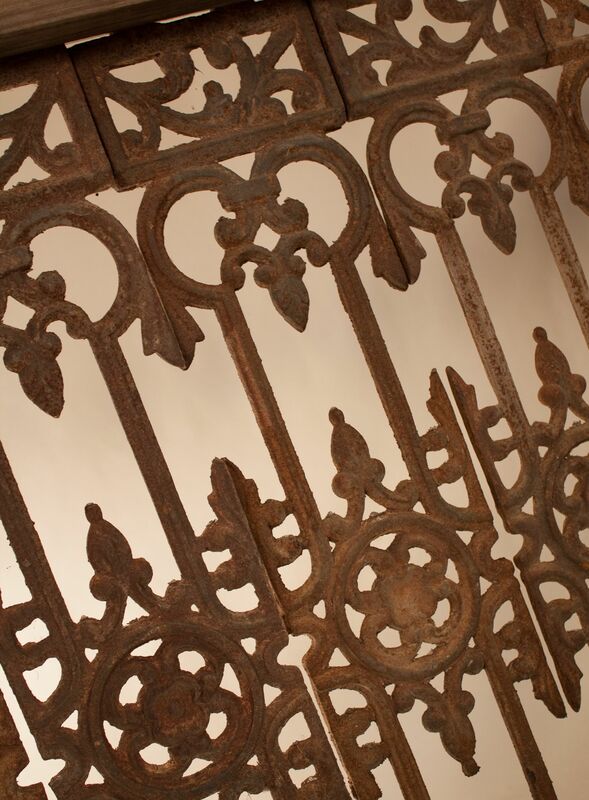 The grilles have a wonderful design and a 138-year-old rusted patina. 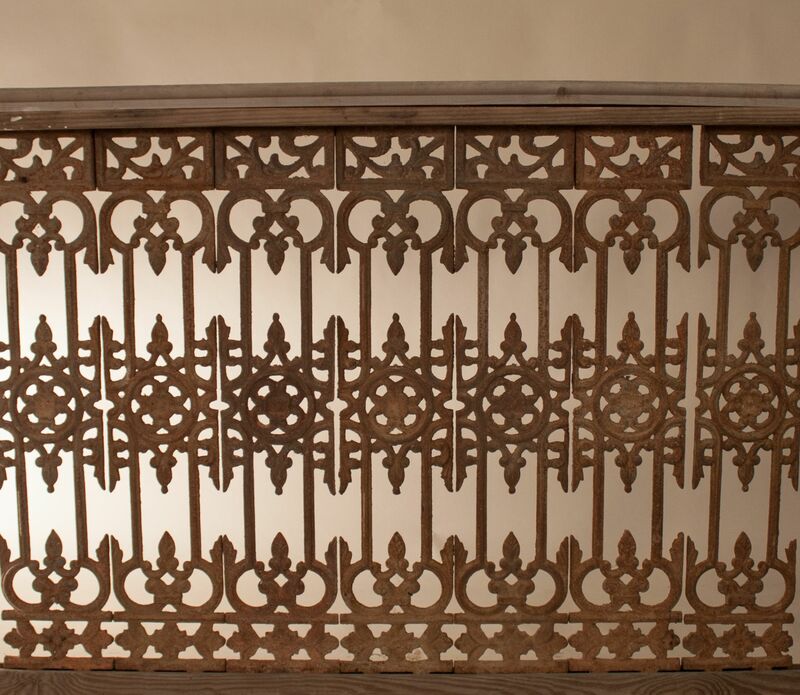 A quantity of 110 pieces are available for the construction of a balustrade for a balcony, terrace, garden fence or foot bridge. 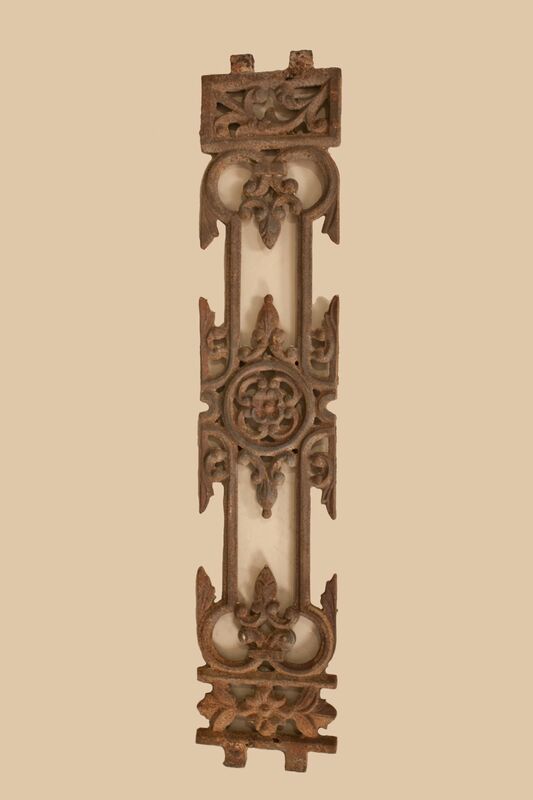 Minimum of 10 pieces per order.